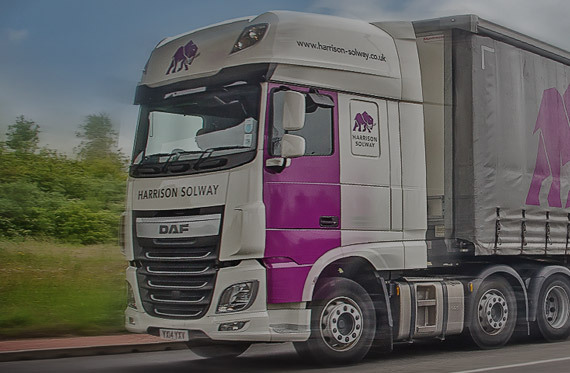 Harrison Solway are one of East Yorkshire’s largest, premier haulage & transport companies, specialising in the warehousing and distribution of food, grocery and general goods across the UK. 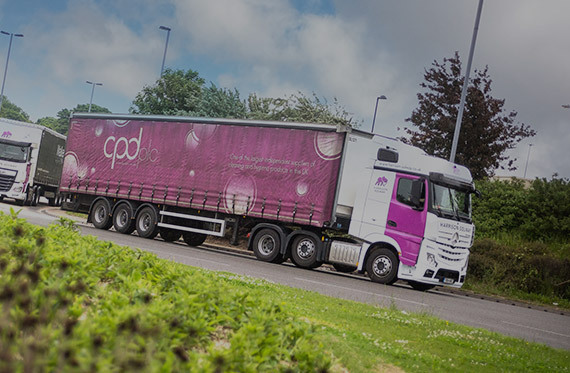 We operate an extensive fleet of nationwide distribution vehicles along with BRC accredited warehousing and are members of the Road Haulage Association and UK Warehouse Association. 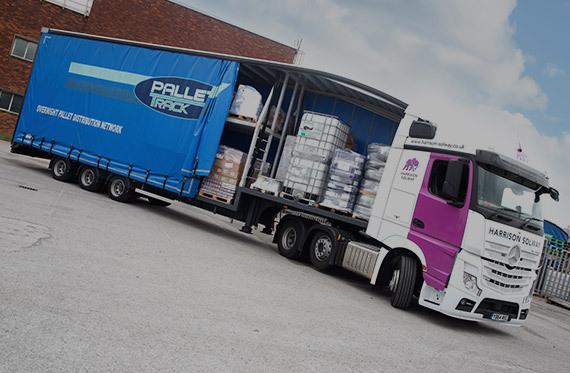 As an inaugural shareholding member of Pallet-Track, the country’s fastest growing pallet network, we can offer a ‘one stop shop’ for all of your logistical requirements. General haulage, tranpsort and logistics company, providing distribution services to sole traders and SME’s through to large, blue chip organisations. 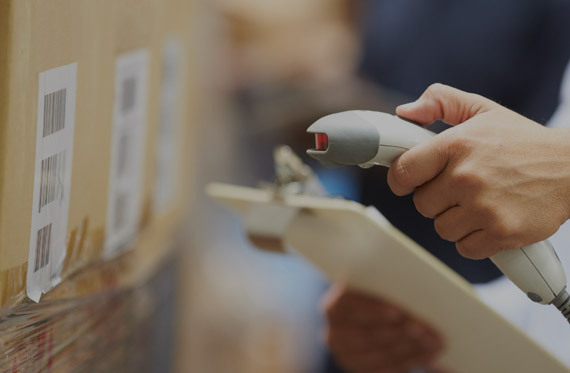 You can rely on us to offer a fast, reliable contract packing services with care and attention to detail. We’re fully committed to handling personal information you’ve supplied to us in compliance with the latest GDPR laws, and we’ll never share your details. If you wish to unsubscribe, please contact us to update your data preferences at any time. Proud to be serving customers locally, regionally and across the UK and Europe. State of the art facility capable of long and short term storage options, servicing all sectors. A fully serviced fleet of high quality vehicles, reliable and distinctive.